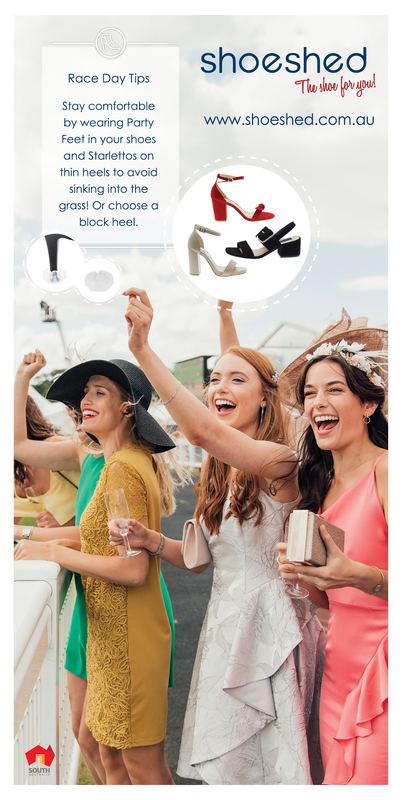 With Fashion At The Races, the national Myer Fashions On The Field, and all the other racing competitions in between, it's easy to get confused about what is on when and how they're all related. Fashion At The Races is an initiative from The Races SA, where we host 25 qualifying events across the state from September 2018 until August 2019. You can find all our dates here. 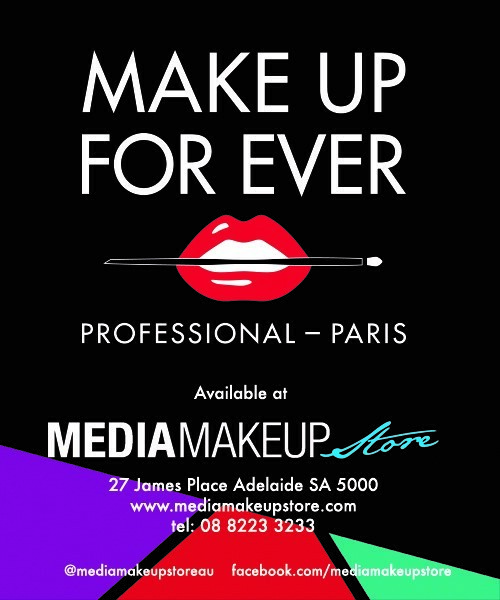 This is a South Australian competition only - and we are not affiliated with the national Myer Fashions On The Field competition. We do however, cover other racing fashion events on our blog - just to keep you in the loop and up to date on what is trending. The finalists (menswear and womenswear) from each of the 25 qualifying events, then make it to the state final which we will host in September 2019, where they compete to take home the season title. We often get asked questions from newcomers on how to enter, what they need to do and what they should wear. So here is a short overview of how to enter Fashion At The Races on a race day. We have worked hard to ensure the process is as seamless and fair as possible. There are some guidelines which we do encourage you to read to ensure you're aware of how the competition works (see here). Firstly, it costs nothing to participate in our FATR competition. Secondly, you do not have to pre-register to enter. Choose which event(s) you'd like to participate in. Please note, you cannot win Best Dressed twice in one season nor can you win more than one award at any given event (i.e. you cannot win Best Millinery and Best Dressed Womenswear on the one day). You can however win, Best Dressed, Best Footwear, Runner Up or Best Millinery at different events. Read our judging critera here to ensure you know what our judges are looking for. On the day, find the FATR registration desk. Registrations generally open around 11am. The registration desk is in the general admission area. You will be asked to fill out your details (name, mobile number and email address) and you'll be given a paddle with your number on it. Staff on the day can confirm what time the heats will start and where to meet. Generally speaking, the heat normally starts just after lunch - anytime between 12 and 2pm. The heats are scheduled inbetween race times so depending on the number of participants it may run across two races and you may be asked to stay around the FATR area once a race has finished. Please ensure you bring your paddle on stage when you're called on stage. This is to ensure judges can see your numbers to allocate winners and cross reference your name to the registration sheet. Menswear and Womenswear are called up on stage at different times. From there, judges will determine the winners and our host will announce winners and your prizes will be awarded to you. The next business day after the qualifying event, photos are then loaded onto the FATR website. Best Dressed Womenswear prize is then open for People's Choice Award voting for 7 days. If you are a winner, we suggest that you share the Vote page with your friends and family via social media to vote for you.